I’m really glad to notice that Marek is getting into blogging about EPiServer. Marek is a really bright developer and a colleague at Cognifide with a number of successful EPiServer projects in his portfolio, we’ve worked together on Faceted Navigation (he’s the brain behind all the nifty editors in it) that I’m working on open sourcing of currently, and on the Setanta Sports Portal and the Setanta corporate site projects. Now he’s out in the wild writing about it. 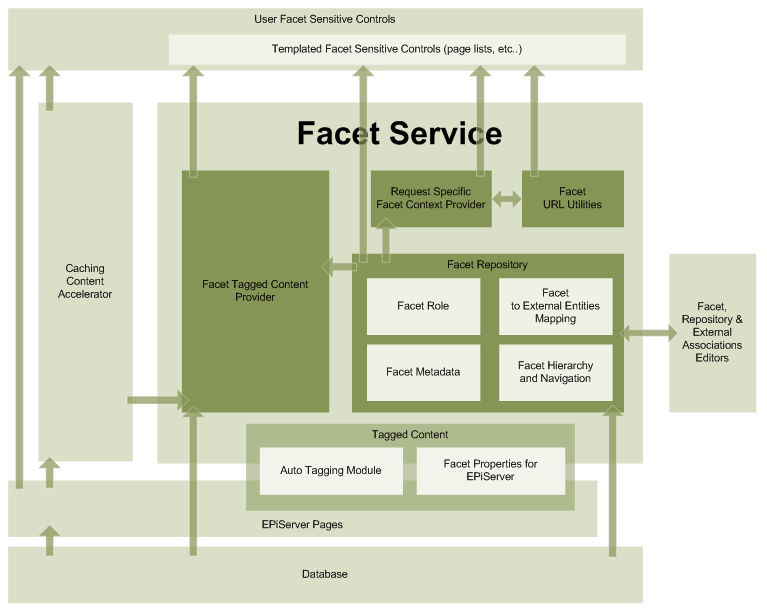 Go ahead and read his analysis on the performance of Episerver 4.x versus CMS 5. It appears that the CMS is getting… nah… I won’t spoil it for you… Read all about it on Marek’s brand new blog! This article is the second of a series describing the faceted navigation system for EPiServer that we have internally developed in Cognifide, that’s already proven to be a robust solution for delivering tagged content a heavy traffic site, which will be released shortly as an open source project. 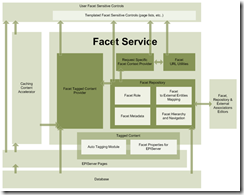 Facet – this is roughly an elaborate version of an EPiServer (or WordPress) category. One of the problem with EPiServer category is that it is just that and absolutely nothing more. There is no way for attaching metadata and conditional structuring of the category tree. There is no way to assign them roles. Facets provide you with much, MUCH more. …with an unconventional approach to data fetching. This article is a first of a series describing the faceted navigation system for EPiServer that we have internally developed in Cognifide and that’s already proven to be a robust solution for delivering tagged content a heavy traffic site, which will be released shortly as an open source project. The article outlines some pitfalls of EPiServer that we’ve run into and the nature of the project in which the module was used first and which influenced a lot of our design decisions. This article and the Faceted Navigtation module is developed on EPiServer 4.61 and not the latest version 5 of the CMS so far, so mind that some of my reservations may not be a problem if you’re just starting to work on a brand new project and have the luxury of using new features of it. Also (which may be a good thing) our sites uses a different approach to navigation the content, we do not really care much for the tree structure, but we treat all EPiServer pages equally when looking for content because of how the site is designed from the creative point of view. You are currently browsing the archives for the Faceted Navigation category.